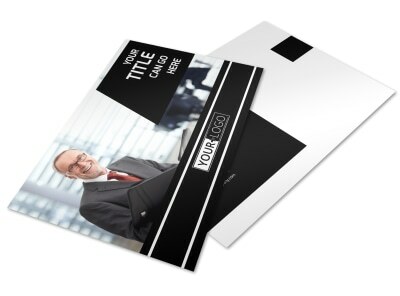 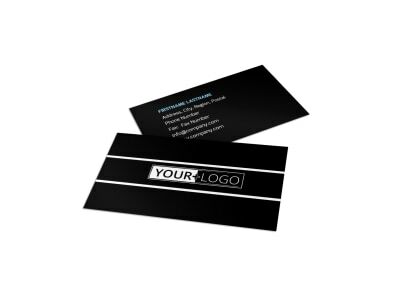 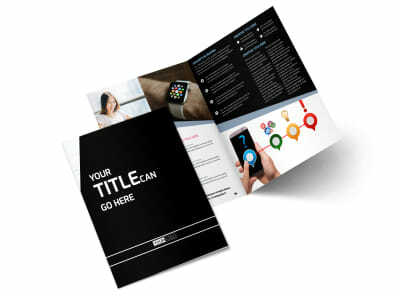 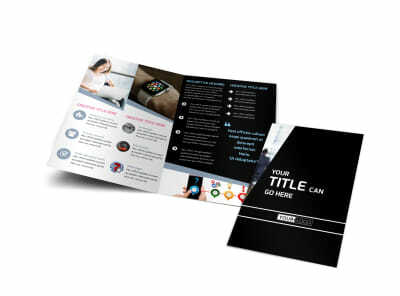 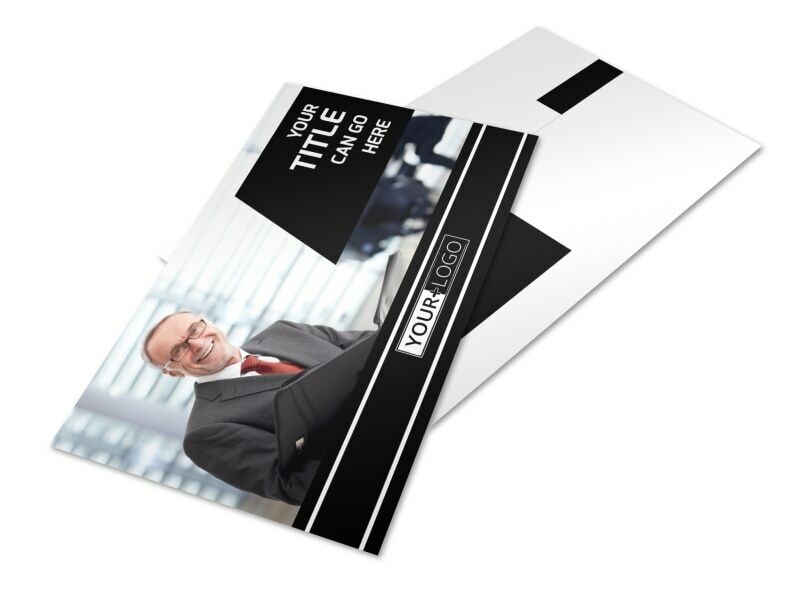 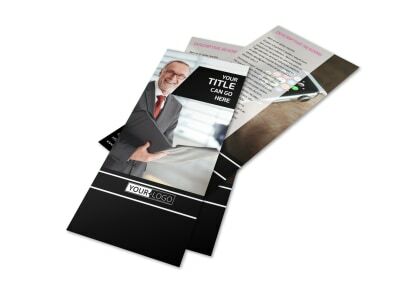 Customize our Intellectual Property Firm Postcard Template and more! 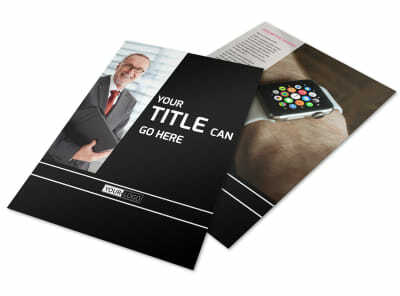 Advertise your expertise on representing writers’, musicians’, and artists’ rights with intellectual property firm postcards made using our online editor. 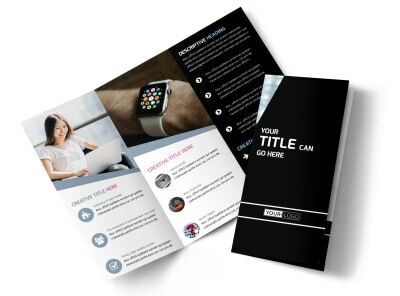 Customize a template with an interesting color theme, images, and other design elements to make your compelling text pop out in the mailbox of its recipients. 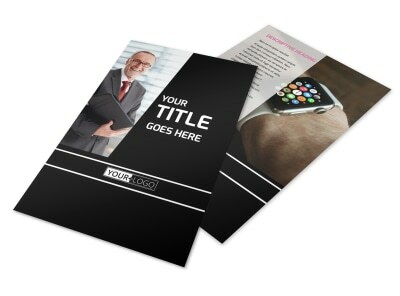 Print from your law firm’s office for immediate distribution or take advantage of our professional editing services for a more polished look.